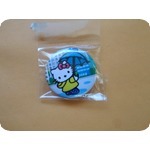 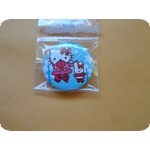 NEW HELLO KITTY PIN BACK COLORFUL BADGE. 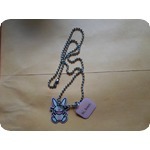 NEW HAPPY BUNNY CHILDS NECKLACE 8 INCH CHAIN. 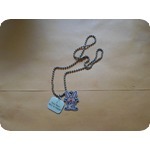 YOU ARE LOOKING AT A HAPPY BUNNY CHILDS NECKLACE. 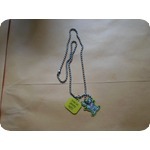 8 INCH CHAIN. 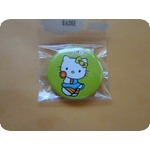 SAYS HI, LOSER. 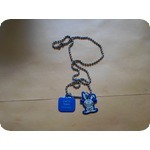 YOU ARE LOOKING AT A HAPPY BUNNY CHILDS NECKLACE . 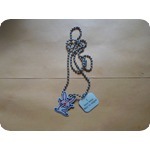 NEW, 8 INCH CHAIN . 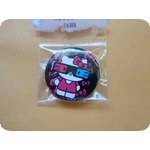 SAYS YOUR'RE PRETTY UGLY. 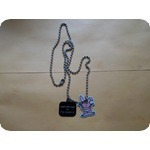 you are looking at a new happy bunny childs necklace 8 inch chain.necklace says CRUEL BUT CUTE, I'M WORTH IT. 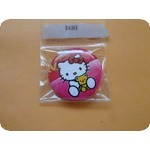 YOU ARE LOOKING AT A HELLO KITTY PIN BACK BADGE. 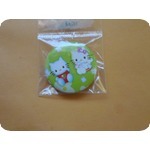 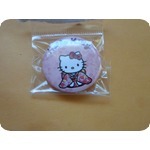 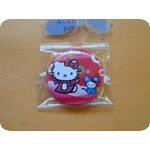 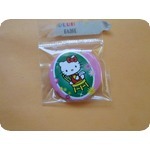 YOU ARE LOOKING AT A NEW HELLO KITTY PIN BACK COLORFUL BADGE. 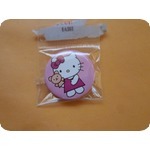 YOU ARE LOOKING AT A NEW HELLO KITTY PIN BACK BADGE. 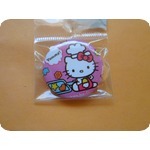 YOU ARE LOOKING AT A HELLO KITTY PIN BACK COLORFUL BADGE.